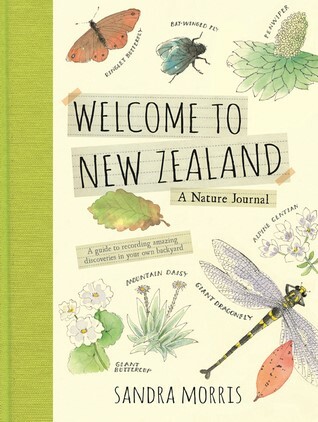 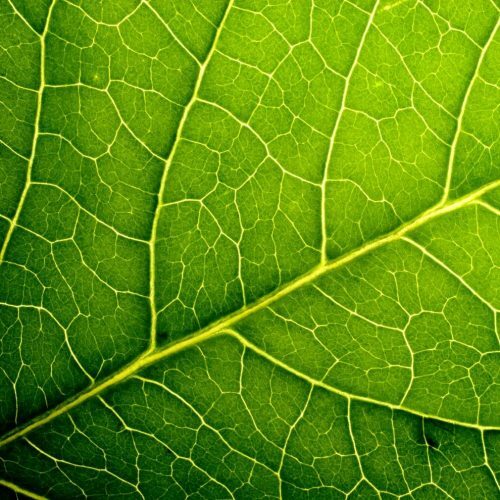 Take a closer look at leaves, their characteristics, and how they can be used to identify plants. 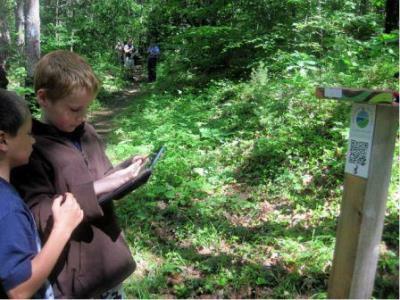 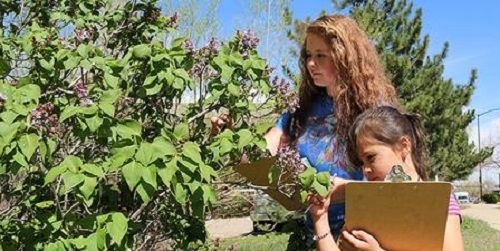 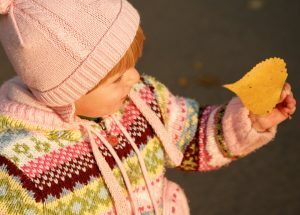 Engage students in STEM to examine the physical characteristics of leaves and investigate how they can be used to identify trees with Project Learning Tree’s Looking At Leaves activity. 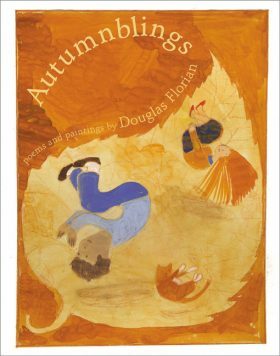 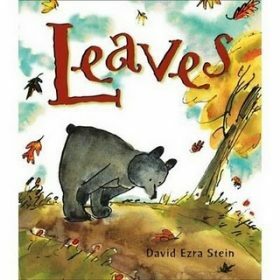 Use this book to explore the falling leaves of autumn with young readers and a first-year bear cub.